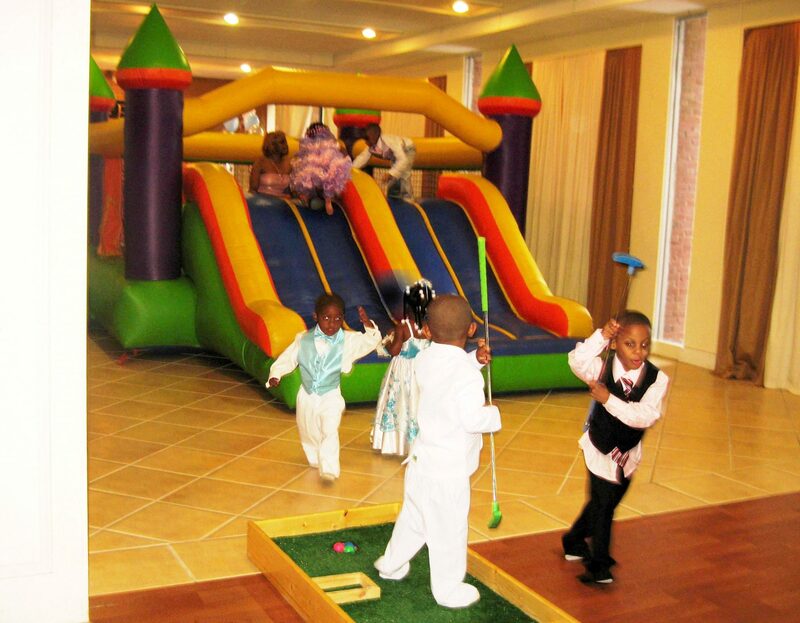 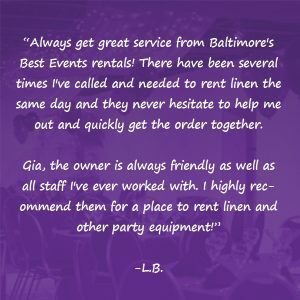 Baltimore’s Best Events rents and delivers moon bounces and other inflatable amusements for any event! 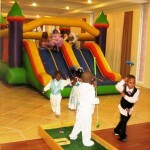 Our wide variety of inflatables are simple to set up and fun for everyone! 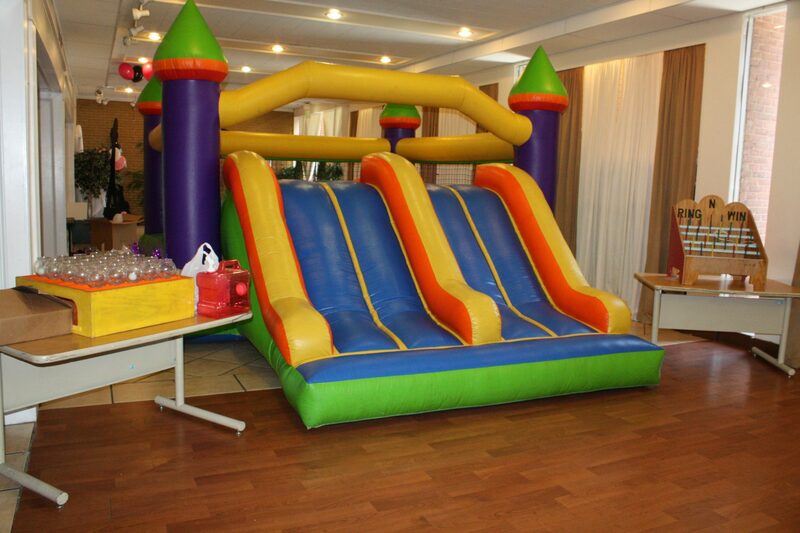 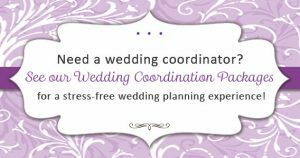 Rentals are for the entire day, and require an outlet within 50′ to power the moon bounce/inflatable.